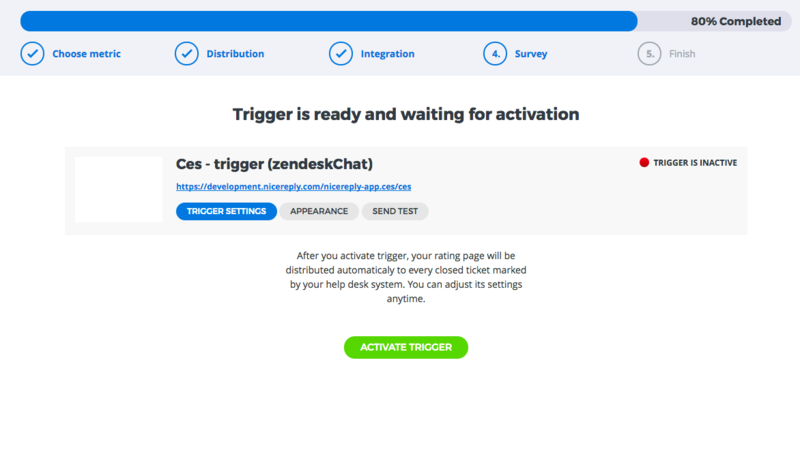 Besides Nicereply integration with Zendesk support you can now distribute your surveys via trigger in Zendesk chat (zopim.com). 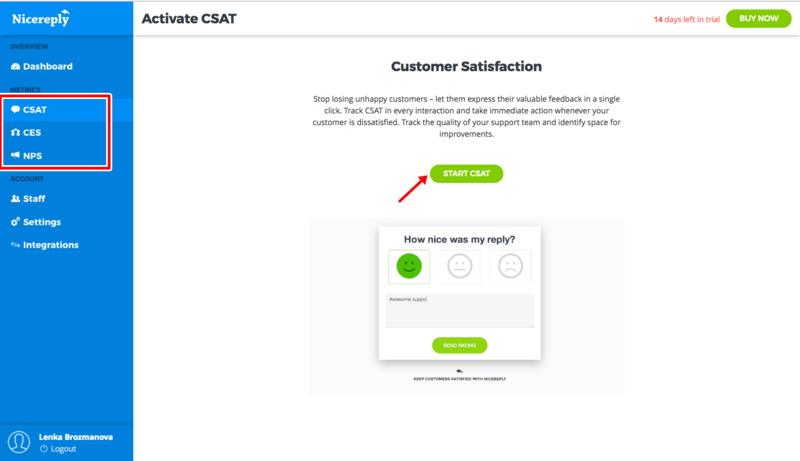 When you finish the chat session Nicereply will automatically send the CSAT/CES/NPS survey to the customer via email. First, you need to decide about the customer satisfaction metric you're planning to use. Every step in the article is the same for CSAT, NPS and CES. Manual will show you steps with CSAT example. 3. You’re on the app directory page now, click on Zendesk chat icon. 4. In the next step add your Zendesk subdomain (if you are using Zendesk Chat together with Zendesk support). 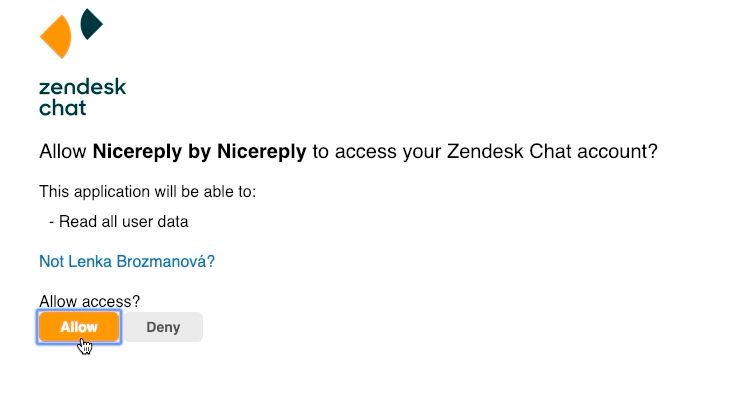 If you're only using Zendesk Chat, then turn Zendesk support option off. 8. 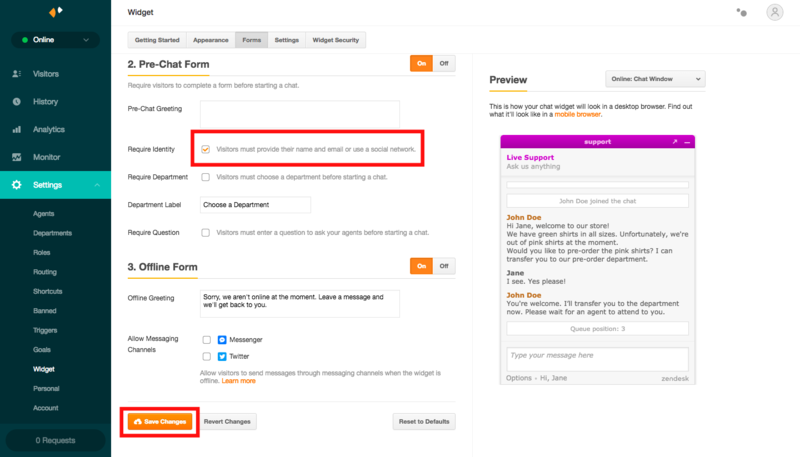 Finally, you need to go to your Zendesk chat account > go to settings > widget > Forms. Turn On Pre-chat form, then allow require identity. 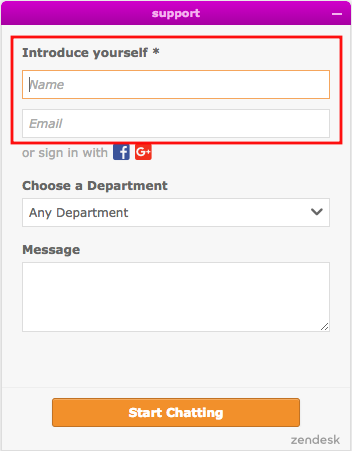 With this option allowed you will be able to collect customers information and send them surveys via email. Don't forget to save changes. 1. 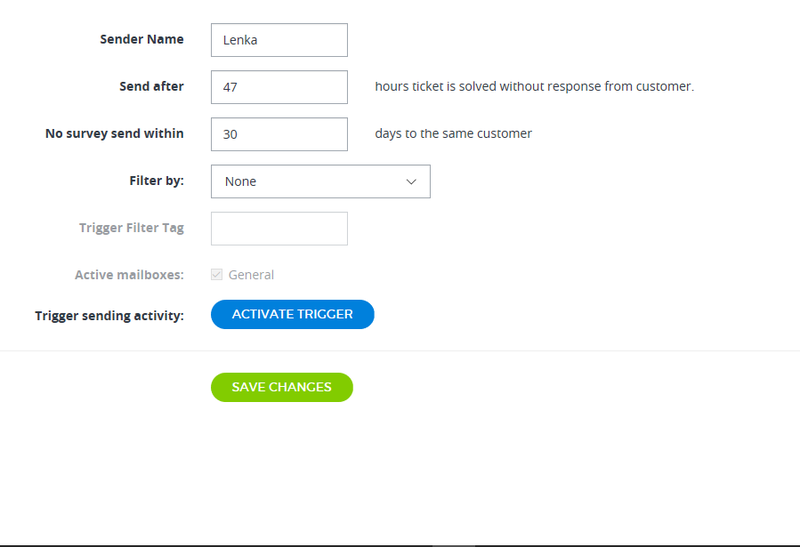 After CSAT/CES/NPS trigger activation Nicereply will start scanning the status of your chat sessions on a regular basis. 3. 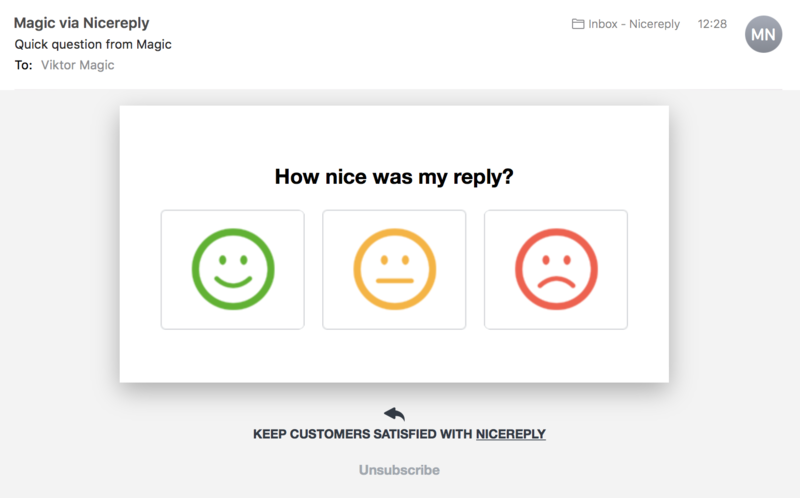 Nicereply will collect the CSAT/CES/NPS ratings and store it in your nicereply account. 4. You'll be able to identify feedback in context with the direct link to the rated chat and sync customers name to CSAT/CES/NPS ratings. 5. 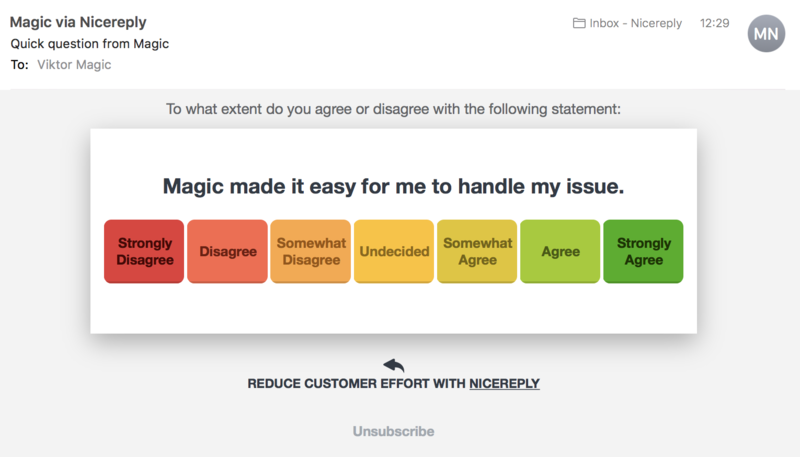 Finally, you'll be able to customize your CSAT/CES/NPS surveys according to your branding and needs.